I love designing cars so I tried to imagine what the C7 should look like. 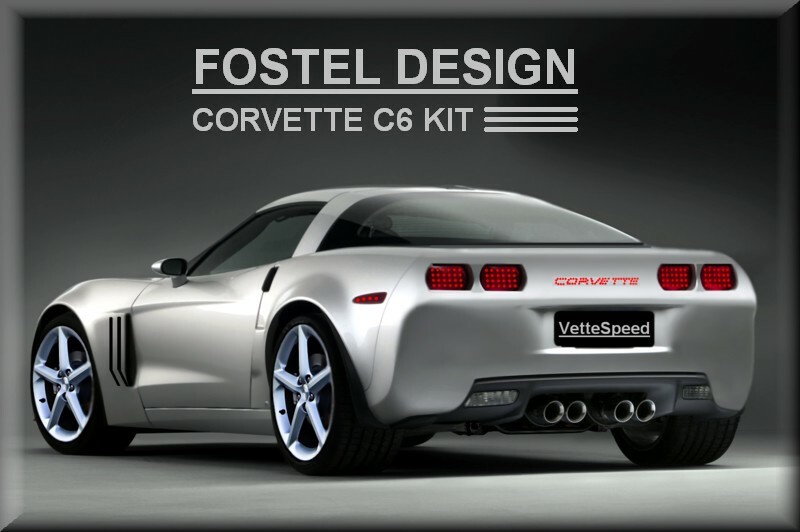 I love collecting design suggestions from Corvette fans to pick up the most important styling clues you would like to see in the future C7 Vette design. 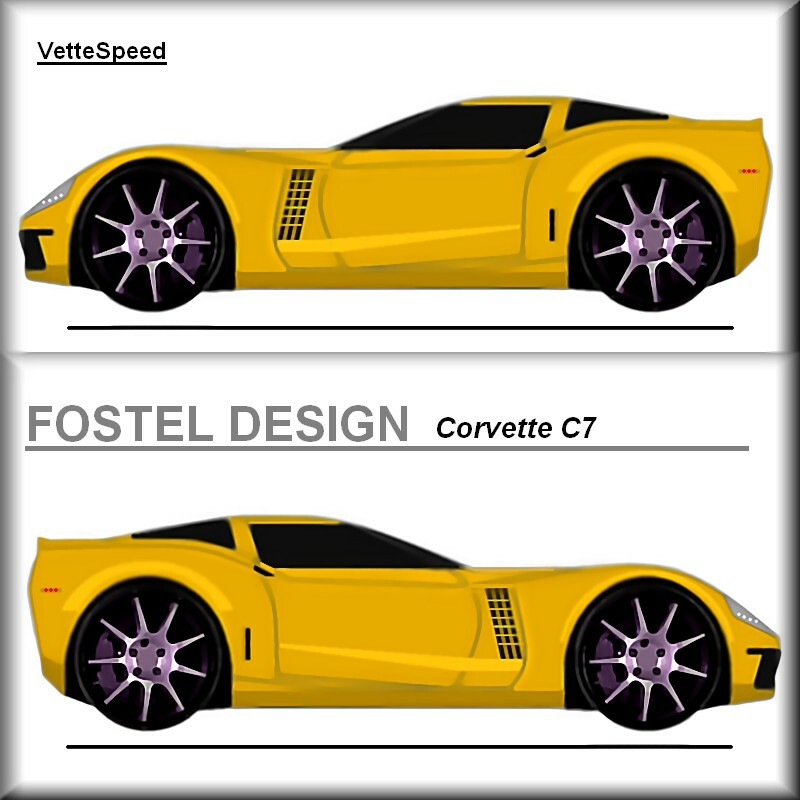 So I designed several C7 corvettes, some of them look very modern and some go back to a more nostalgic styling. 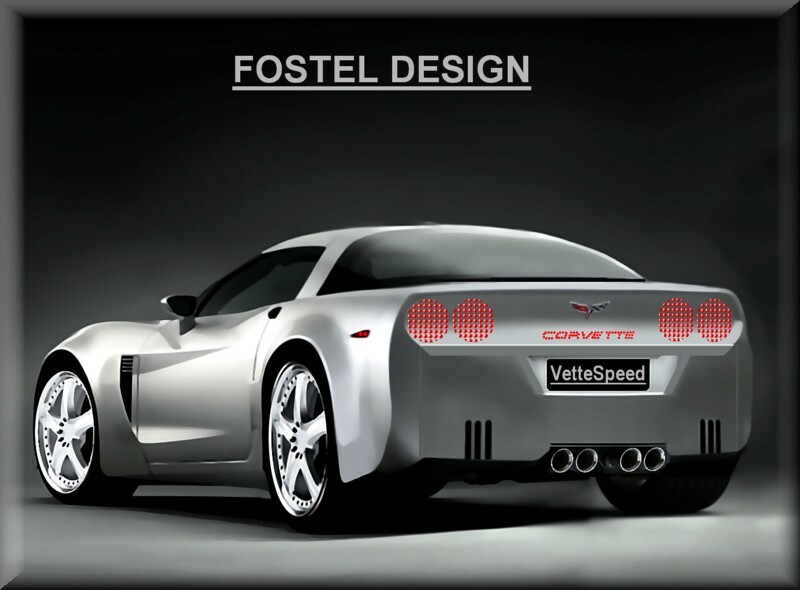 I’ll be pleased to design a special corvette for this forum taking into consideration your ideas and hints. 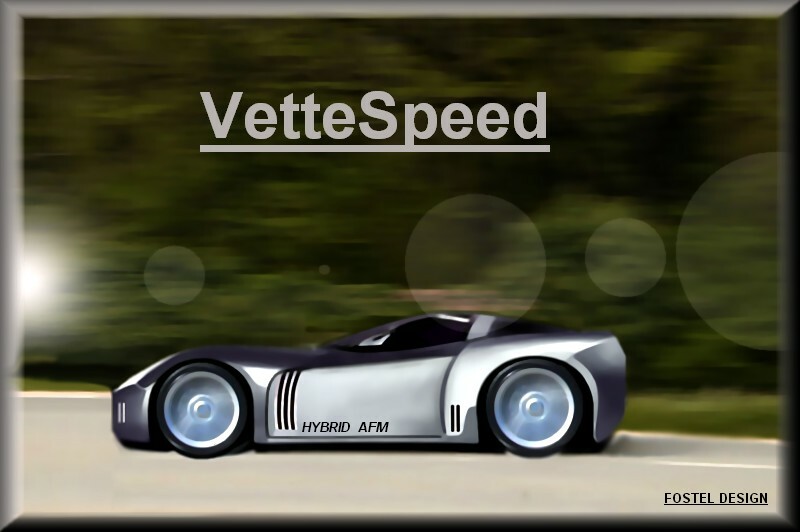 Last edited by VetteSpeed-427; 03-20-2008 at 04:52 AM. 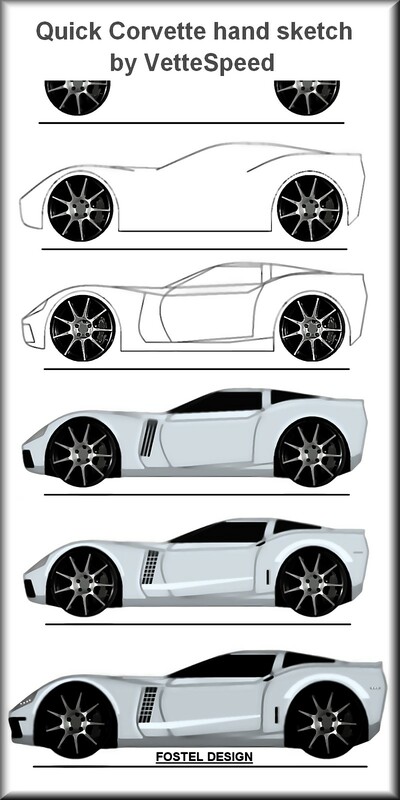 The first thing i do when I start a design is a quick hand sketch of what I want the car to look like. This is quite fast to do (it took me 30 minutes for this example). 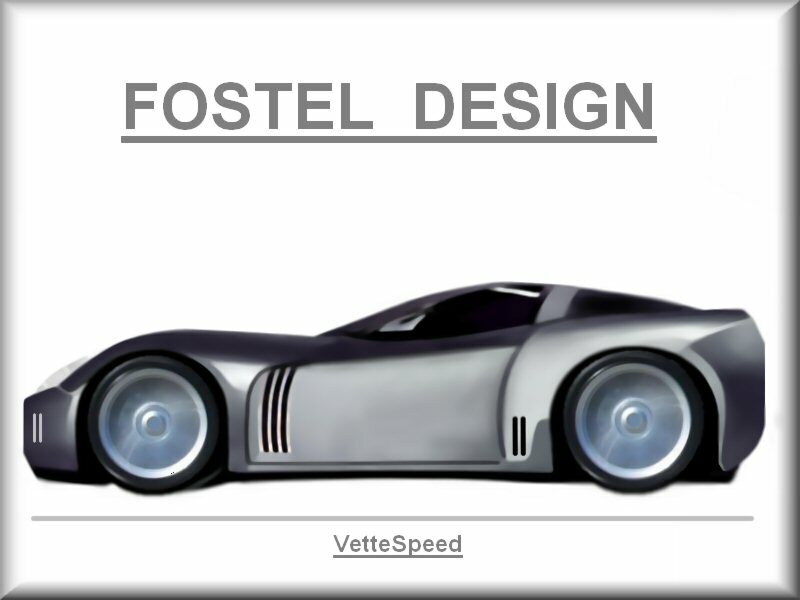 It is not an accurate design, it only shows the general lines of the car. Wheels are often over sized and as the design goes further (towards industrial process …Alias 3D modelling … etc … ) proportions get more realistic and closer to serial models. 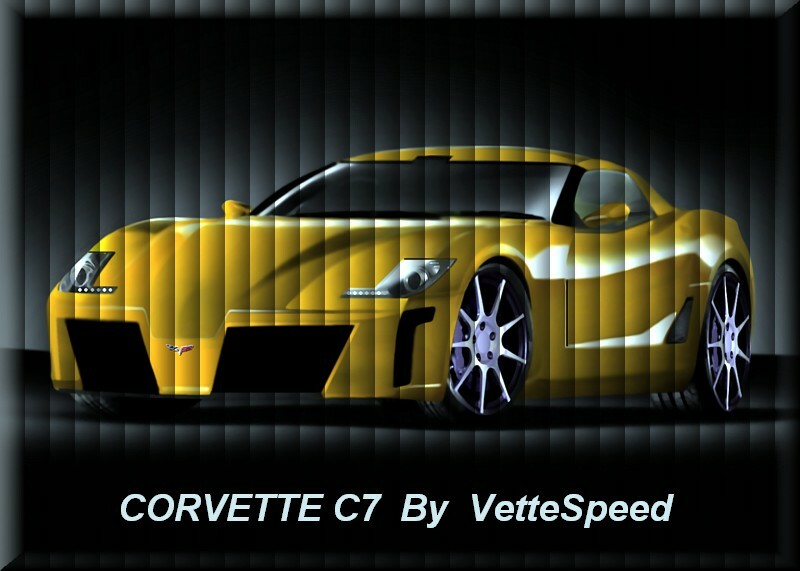 Here is the very first quick sketch of the C7 that I made…I will show you the final result later on. Because of the future fuel economy and emissions laws, GM might focus financial efforts on engine/transmission solutions rather than fundamentally modifying the actual C6 structure. So I also tried restyling a C6 in several manners. Nice effort, but I really dont like any of those. I love seeing artists concepts though! Nice work! Thanks for your reply. 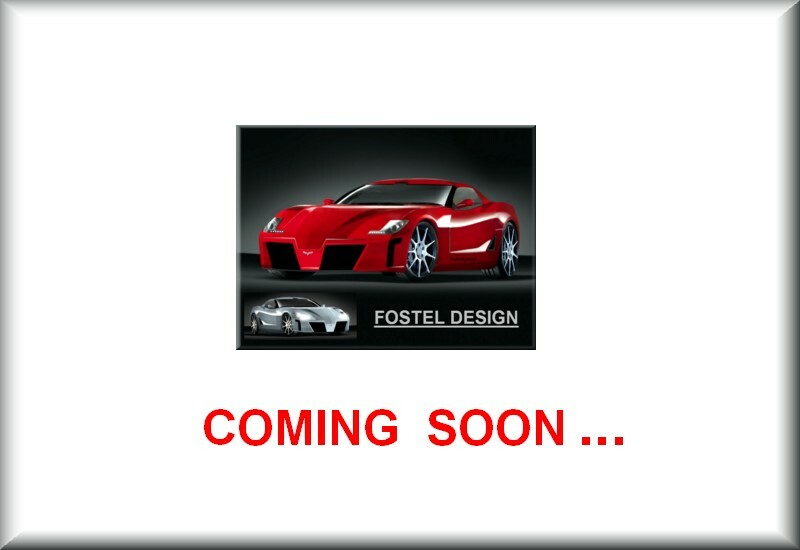 Actually what I’d love to know is what kind of styling would you like to see on the future Vette. 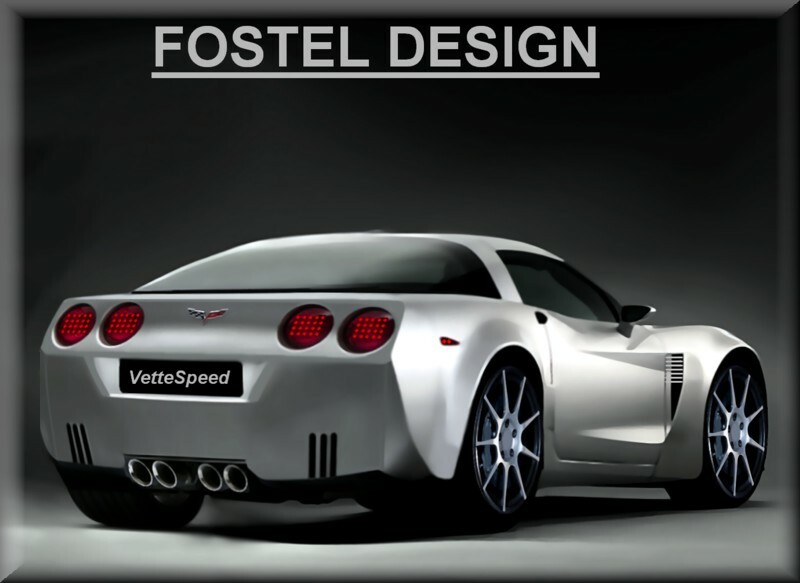 The funny thing about Corvette design is that we in Europe love muscular shape Corvettes with typical US styling since we already have Ferrari and Lamborghini. 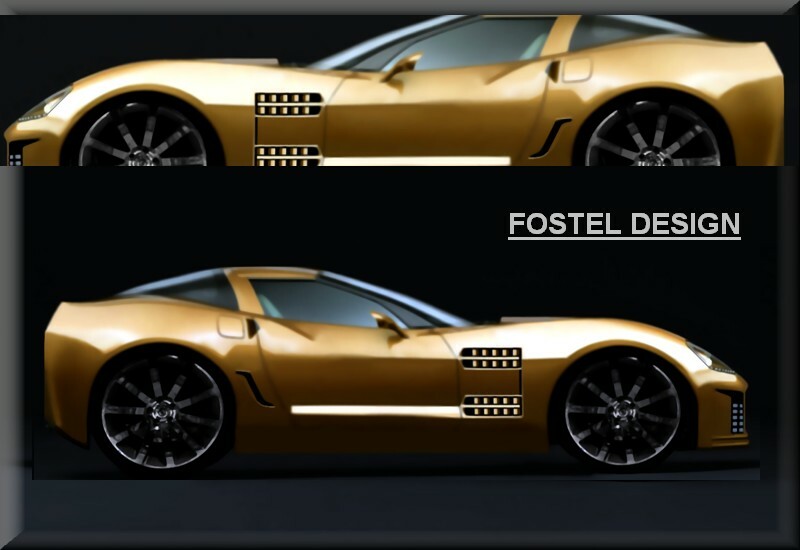 In the US I noticed many Corvette fans see things differently, they would really love a more exotic Corvette that gets close to European styling. 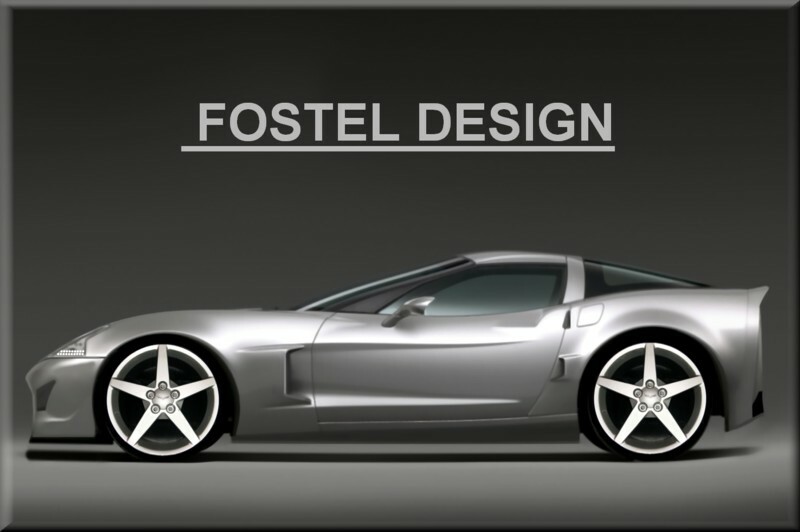 I think that a good design is one that satisfies both. Here are two other designs. 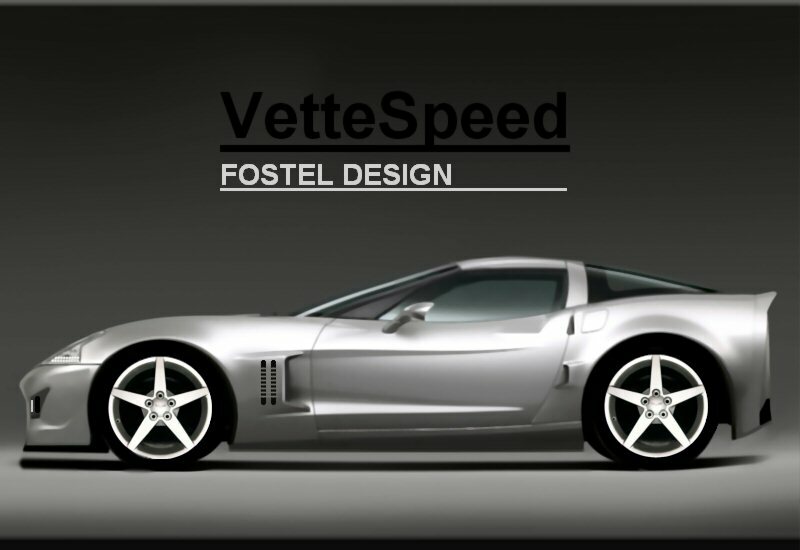 The first one is a kind of C6 super Vette (full carbon fibre body) that I designed way before the ZR1 came out. The second one is another view of the C7. I like the one with round tail lights. The side view of the silver one is awesome. I'm not sure what the 2 black lines are behind the front wheel, but I think it would look better without those - it takes away from the lines and the way the front quarter flows. Nice Job on that one! This the fun part, wondering how the lokk will pan out. Here it is without the side vents. 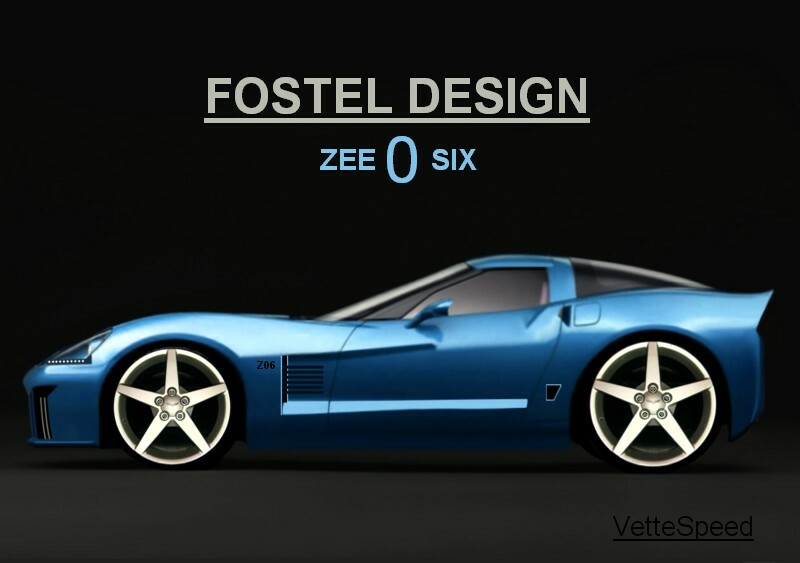 This is a C6 restyling without modifying the actual wheel base. 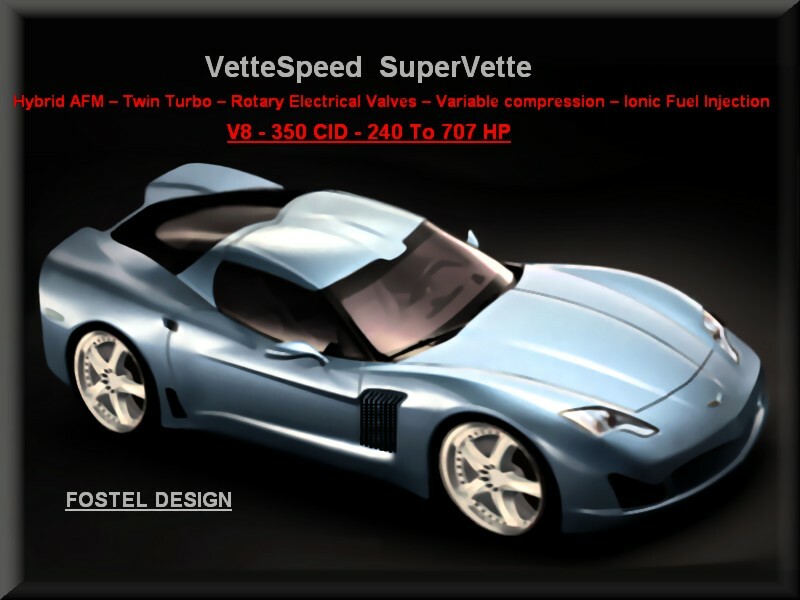 The second one is a total body and engine modification of the C6 Z06 …with an 8:1 compression ratio, Twin VG Turbos with water injection while over boost …max power 1000 Hp. P.S. I modified several racing and high performance engines in the past but I stopped doing it now because there is no realistic future for such cars. At the moment I work on fuel economy technical solutions. 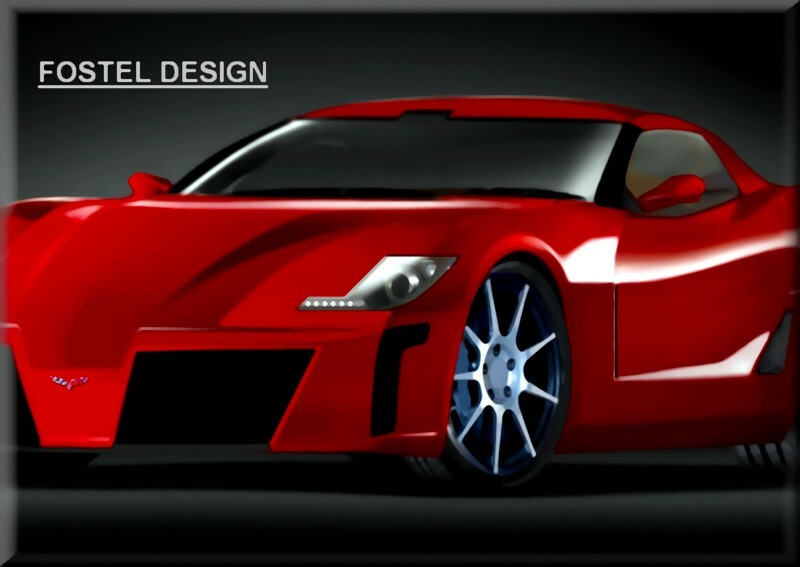 This one is not a C7 design but an old design that I did few years ago. 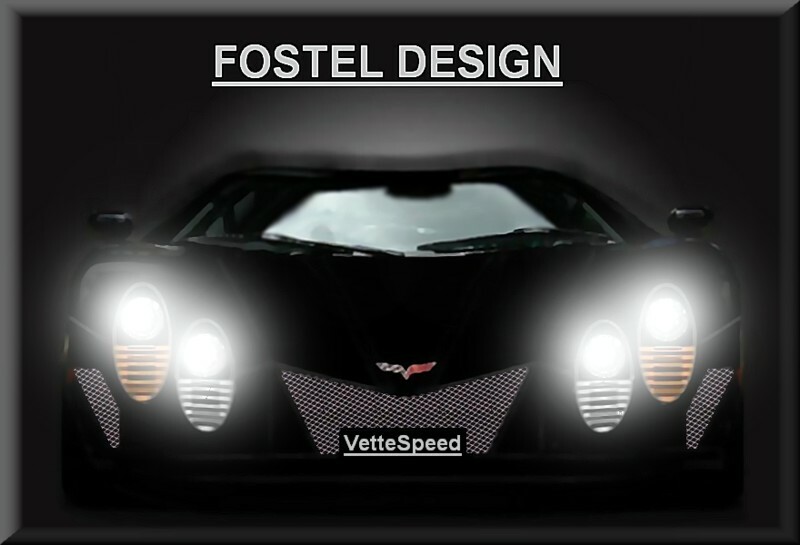 I wanted to give Corvettes a strong visual identity front face (because C3/4/5 had pop up lights they lost much of their front face identity) and a cosy (classy) look. P.S. Sorry if I make English mistakes since I’m French so obviously my English is not as good as yours. That front end does not look very good. Last edited by VetteSpeed-427; 03-11-2008 at 02:21 PM. This is a more exotic European styling of the C7. These are low resolution images because I don’t like to show crystal clear images (Lines can be scanned) on forums. I am looking for a Job at GM so I’ll be more than pleased to send clear images to GM. Wow great stuff! I love looking at concepts! 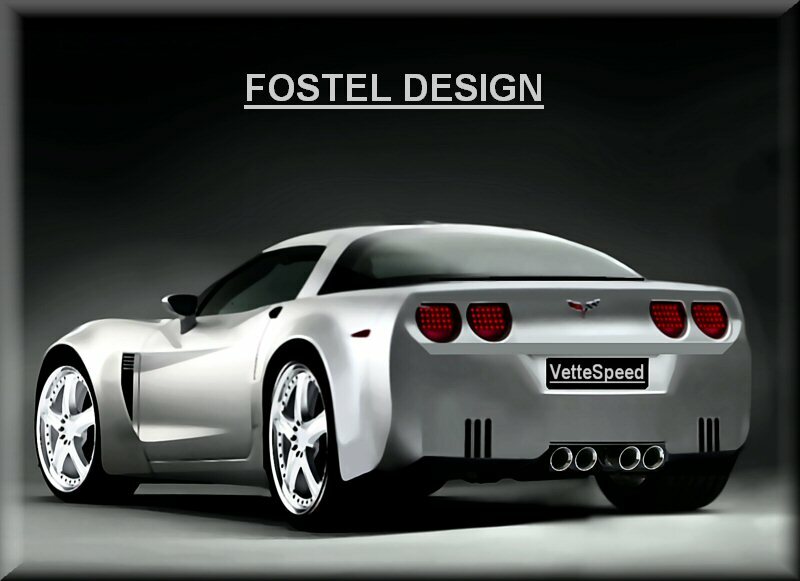 I design all types of cars, not only Vettes but my dream is to work for GM (not necessarily in the design field) because I love GM (in general) and Corvettes. I sent my CV several times to GM human resources but I’m sure that it is not getting to the right person (so if any one here works for GM and can help me ???). 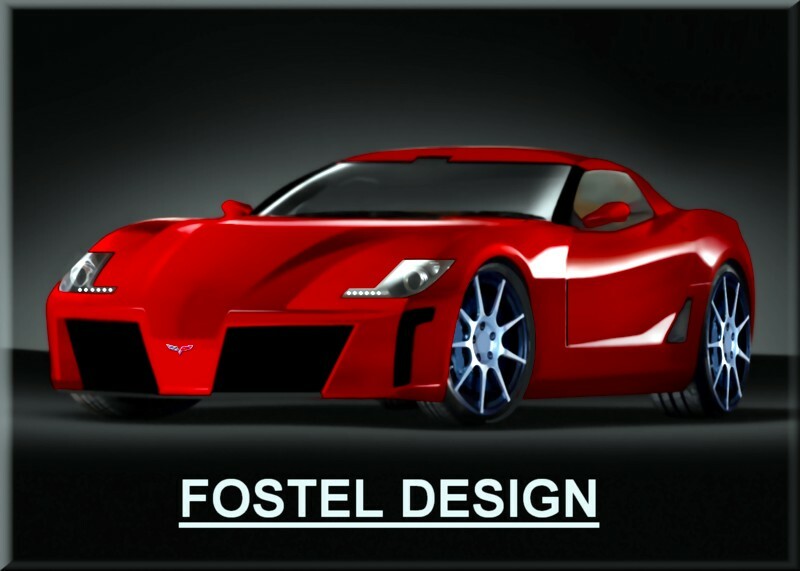 I also have other GM designs such as Pontiac but this is a Corvette forum so I will not post them here. 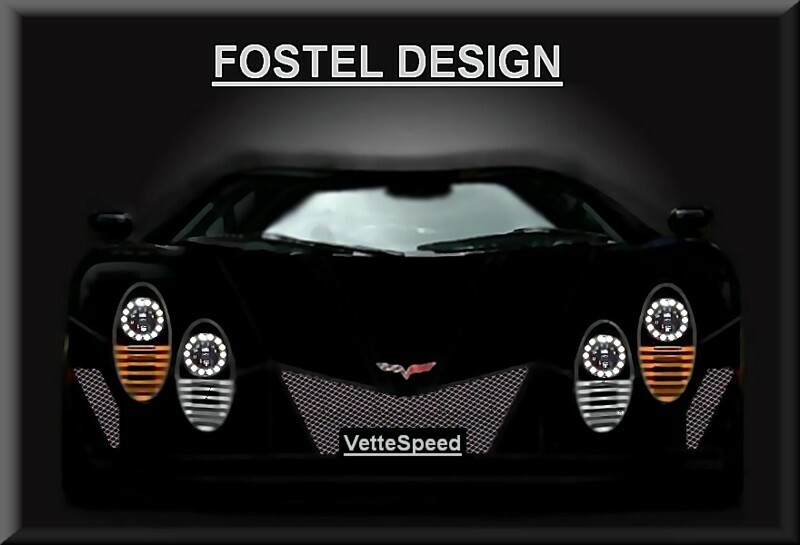 Last edited by VetteSpeed-427; 03-13-2008 at 08:10 AM. This is a more exotic European styling of the C7. These are low resolution images because I don’t like to show crystal clear images (Lines can be scanned) on forums. I am looking for a Job at GM so I’ll be more than pleased to send clear images to GM. These are some great designs.. GM is stupid not to hire you..
as the overall shape and look of the car is so long and lean looking. 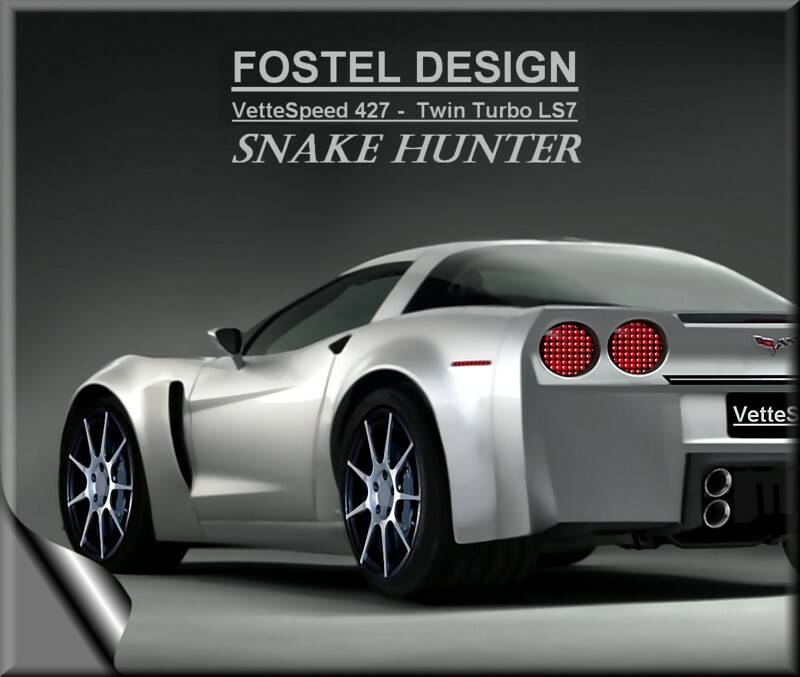 since the corvette needs to be different from the typical US muscle car. Last edited by stax68; 03-13-2008 at 03:13 PM.